This article really goes to show that you can build a successful company from just a small idea and a little bit of help. Please do not hesitate to contact Dutton Gregory Solicitors if you need help with getting your business off the ground and discussing how we can help and support you. 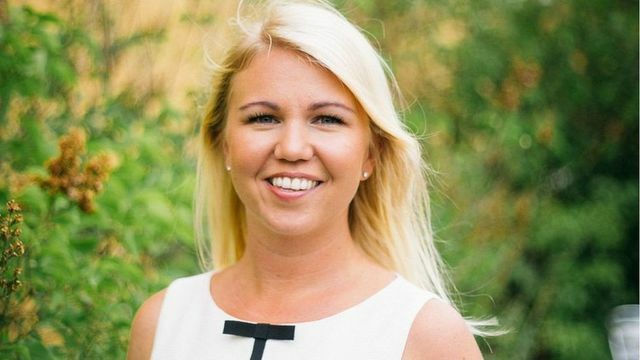 Inventing the first app in the world to be approved as a contraceptive started as a hobby project for Elina Berglund Scherwitzl. The nuclear physicist, who'd been working on the team that discovered the Higgs boson, was tired of using hormonal contraception but wasn't ready to have a baby. So the Swede set about using her data skills to find an alternative.